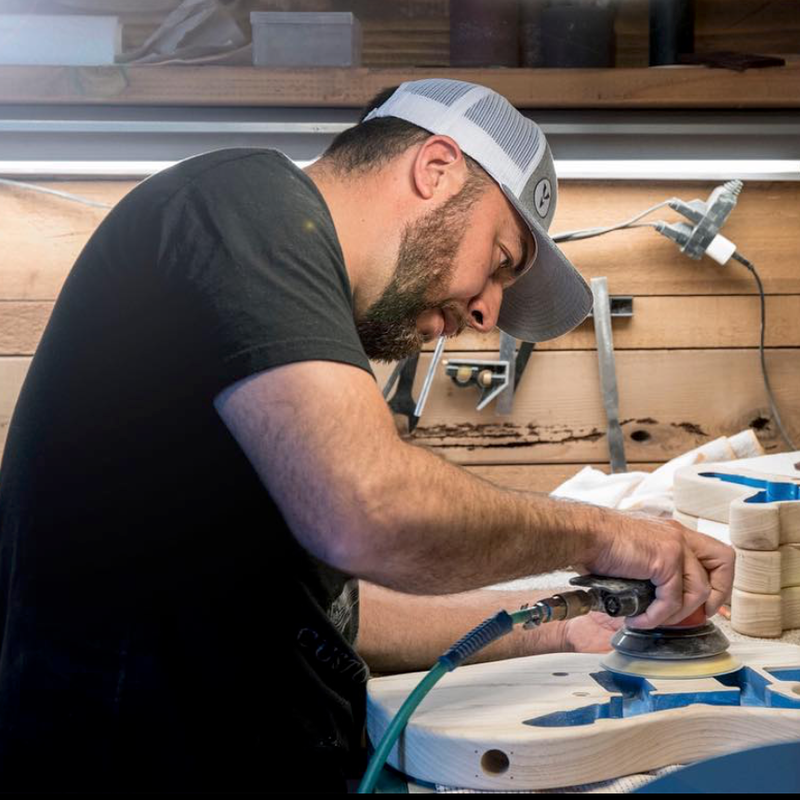 With your vision in mind, our builders cut, sand, carve and craft with the finest materials, into the guitar you have always dreamed about. 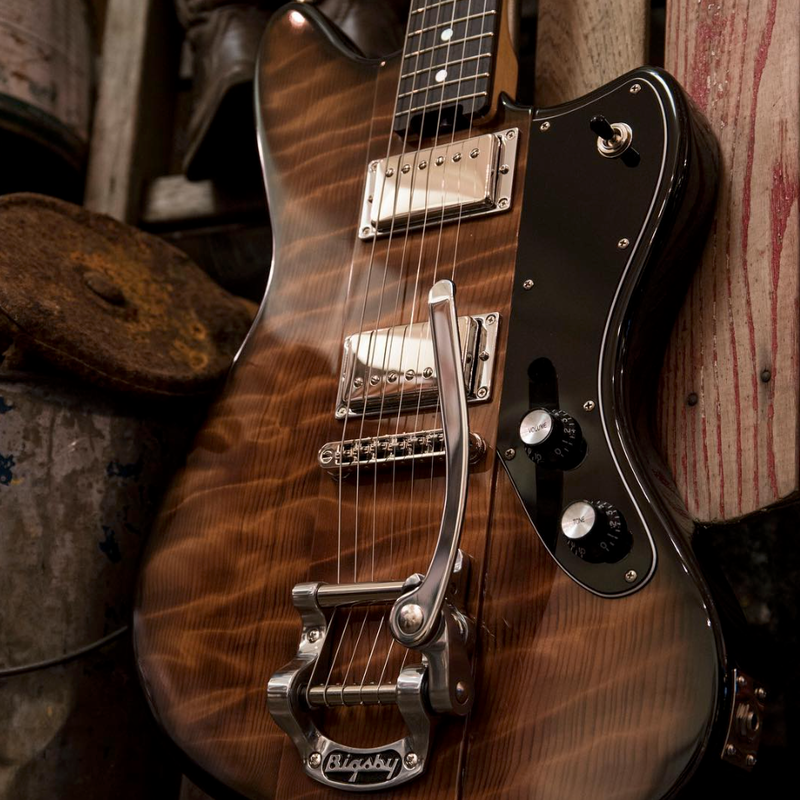 The Veritas Custom Shop represents our highest level of hand-made custom guitars. The luthiers in the Veritas Custom Shop are among the finest in the world, with a passion for detail that blends the highest performance with the best artistic craftsmanship in musical instrument design. We at Veritas Custom Guitars want to give you everything you need to make personalizing a custom guitar fast and easy. Click the Build Now TAB to open the custom order form and choose from every imaginable combination of guitar design options. Then submit the order form for a price quote. Build times can take up to about 13-14 Months. Copyright 2018 Veritas Guitars. All rights reserved. No images, text, or other content on this website may be reproduced, copied, or otherwise disseminated without express prior written authorization. Veritas, Veritas Guitars, Veritas Custom Guitars, the Veritas “split-V” logo, the Veritas headstock coin design, Five O Three, Portlander, Mini Master, Orpheus, Texas Miracle, Three Six O, The Pope, Grizzly, Polecat, Longhorn, and Coyote are all trademarks of Veritas Guitars.